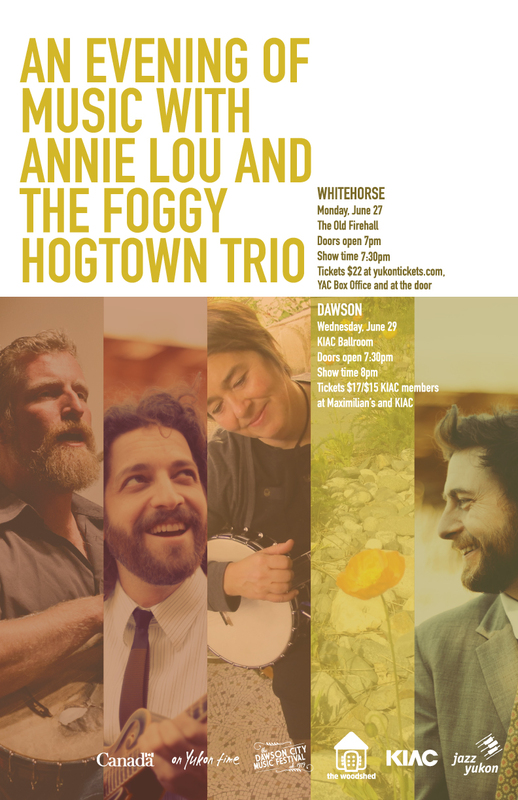 Annie Lou is Anne Louise Genest, an artist who walks with the spirit of an old storyteller, creating songs steeped in the flavours of oldtime mountain, Appalachian, and traditional country and bluegrass music. With guitar and banjo in hand, she has spent years chronicling the rural lifepaths of Canada, writing songs to tell the tales of the hard-hit, hard-won victories of these everymen and women. Beautifully creative songs and tunes range from rousing and boisterous to gentle and poignant, and map a homescape of hard-drinking grandmas, rural dancehalls, blue collar fashions, small towns, big cities. All of this is delivered with Genest’s vocal warmth, evocative of the sweet tones of Kate and Anna McGarrigle blended with the raw emotion of Hazel Dickens.